Circadian rhythms – they’re important right? Yes of course. And our circadian clock is something I’ve been learning lots more about – thanks to my husband passing on his new found knowledge. He’s reading a book called ‘The Circadian Code’ (highly recommended) and, among other things, is now convinced on the benefit of natural light exposure. It’s key to regulating our energy levels, appetite, hormones, sleep cycles and more. To expose his eyes to as much natural light as possible my husband is now wearing sunglasses only on the brightest of days. Me however, I’m still reaching for my sunglasses at the first sign of the sun – after two rounds of vision correcting laser eye surgery my eyes are super sensitive to bright light. So when Vision Direct offered me the chance to choose a complimentary pair of sunglasses I didn’t need much persuading. 1. What nutrients do we need for good eye health today and to prevent age related vision loss (mascular degeneration)? 2. What are the best foods for eye health across vegan, vegetarian, pescatarian and meat eating diets? I’ve called what follows ‘my’ top 5 foods because they’re all part of my pescatarian diet. But there’s plenty on this list to keep vegans and vegetarians happy too. 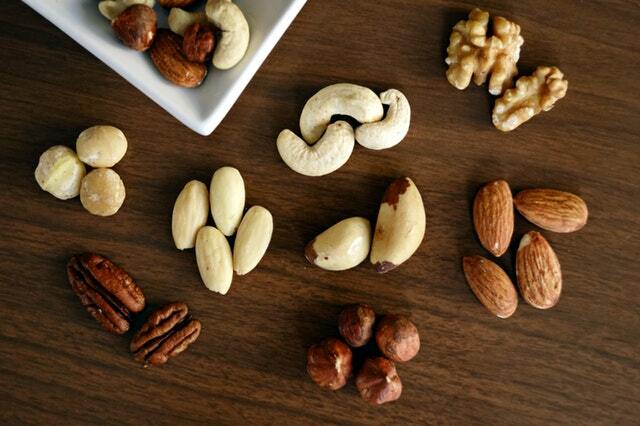 Nuts and seeds are a good source of omega-3s and they’re high in Vitamin E – both big eye-friendly nutrients. Almonds are especially high in Vitamin E (just 25 almonds gives you your required daily dose). And chia, hemp and flax seeds are all top pick plant based sources of omega-3s. Green leafy veggies are full of eye-friendly goodness. Topping the list are kale and spinach. They’re especially rich in lutein and zeaxanthin. If you’re vegan then green leafy veggies are especially important for eye health because you can’t resort to eggs as the other key source of lutein and zeaxanthin. 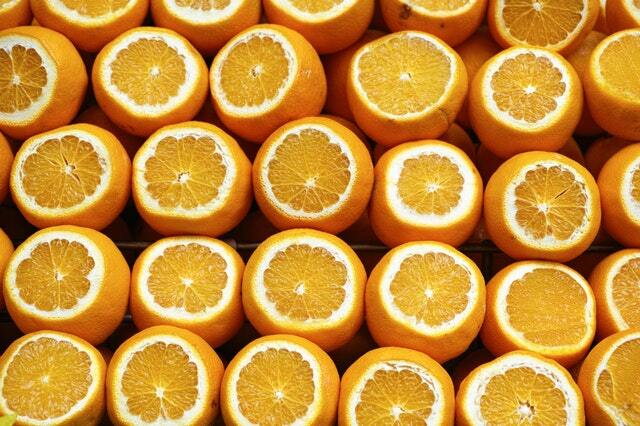 Several top eye health foods are orange. These include oranges and grapefruit (packed with Vitamin C), carrots (thanks to their high beta-carotene content), sweet potatoes (a good source of vitamin E) and pumpkin (full of Vitamin A). My husband also interestingly pointed out that when sliced many of these orange foods reveal an inner core than could be said to look like an eye! Oily fish are high in omega-3s, the benefits of which extend way beyond eye health. So unless you’re vegan it’s really smart to consume around 100g of oily fish a couple of times a week. My top picks for their omega-3 profile are sardines, wild-caught salmon, anchovies, mackerel and herring. All of which are readily available in cans. And if you’re partial to shellfish consider that oysters are fantastic for eye health – being a great source of zinc! Lutein and zeaxanthin are essential to protect against age-related macular degeneration (sight loss). They also reduce the risk of eye conditions like cataracts. 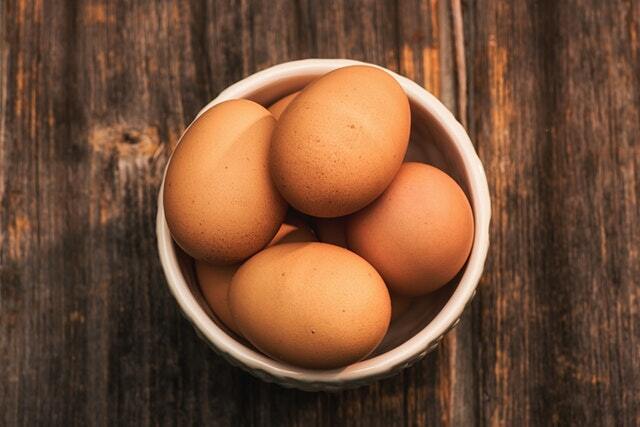 A key source of these antioxidant pigments is found in eggs. Eggs are also a great source of zinc. Zinc is found throughout the eyes and is crucial in transporting Vitamin A (also key for eye health) from the liver to the eyes. Just be sure to choose the best eggs you can afford – ideally free-range and organic. And the best oils for eye health? Olive oil and coconut oil – both of which have been found to be superior in aiding the absorption of lutein. Read more here. Meat eater? When it comes to eye health top up your zinc with red meat, especially beef. Are you feeding your eyes? Hopefully now you know whether your eyes are getting the nutrients they need! Tags: best foods, eye health, eyesight, nutrients, vegan, vision, vitamins. Bookmark the permalink. Great post! 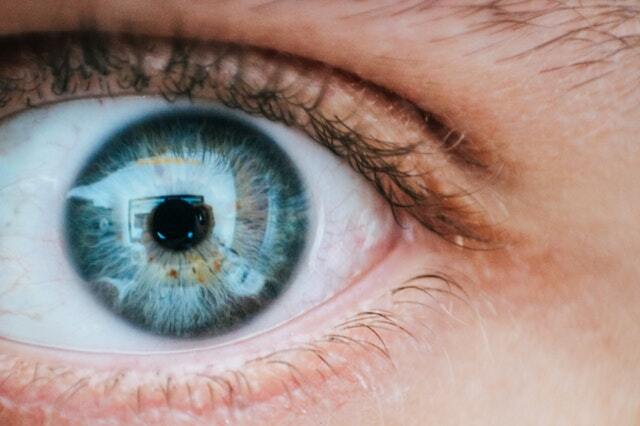 We need to take good care of our eyes as our screen time is getting increased gradually. Good point Megala and one that I didn’t mention in my post – all of that screen time makes feeding our eyes the nutrients they need even more important! What an informative post Laura. I do notice my mood and energy levels are better now that we have longer days (and daylight) here. 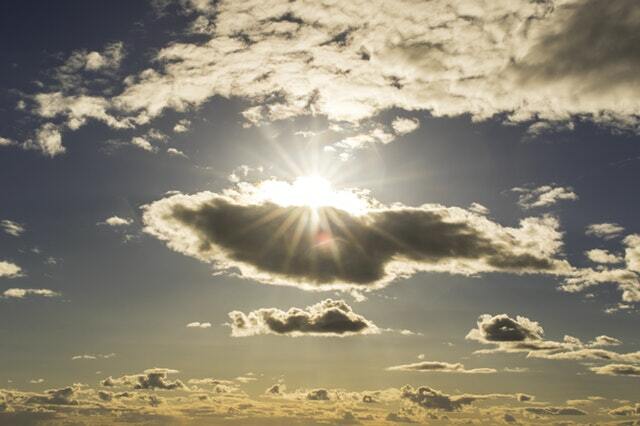 Hi Sandhya – yes daylight is key when it comes to mood and energy. I’m now reading the book I mentioned in the post called The Circadian Code – highly recommended if you’re interested in this space! I'm Laura, the food lover behind Feast Wisely. My Feast Wisely approach to food is all about eating well but wisely - in a way that’s good for your body and your mind. For me this means a diet packed with fresh produce and wholefoods that’s low on meat and sugar and free of processed foods. It also means moderation and not deprivation because food is, after all, one of life's best pleasures! Want your dog to drink more water? Use bone broth!